Owners should develop marketing strategies to capitalize on increased consumer spending. Promotional products are simple advertising tools that create additional exposure for a dealership. 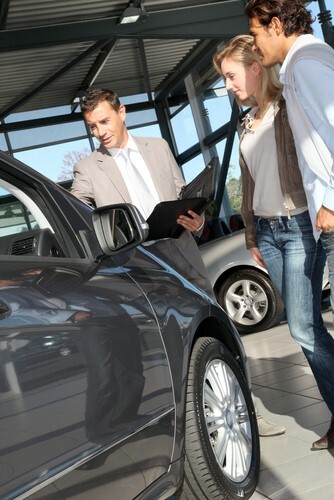 Clients shop around for cars – often contacting salesmen from various establishments to find the best deal. Giving a promotional gift to every prospective buyer advertises a dealership even while leads visited other lots. This increased visibility helps avoid losing sales to competitors. The giveaways don’t have to be extravagant to be effective and can limit how much exposure a dealership can create. Consumers use functional gifts like pens every day, so they are more likely to develop brand recognition. Free gifts raise a dealership’s visibility and remind customers where they should buy their next vehicle.